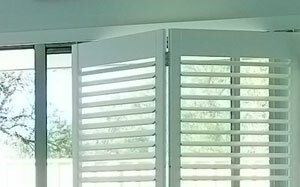 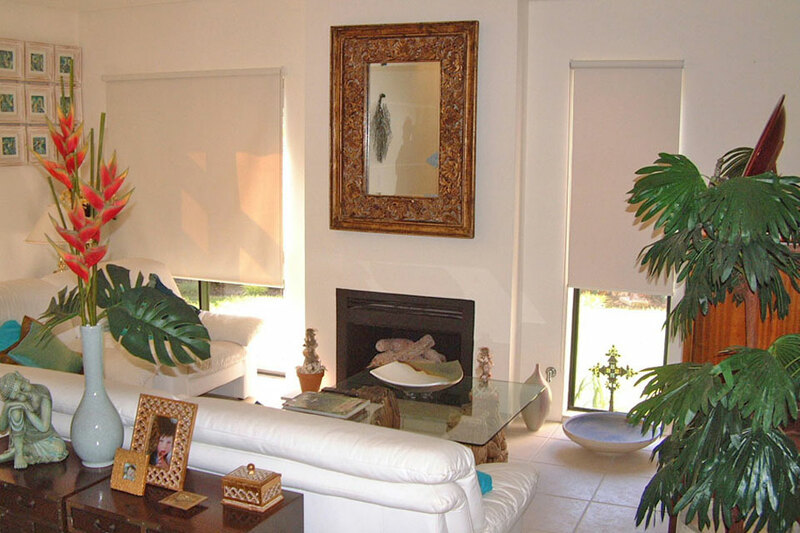 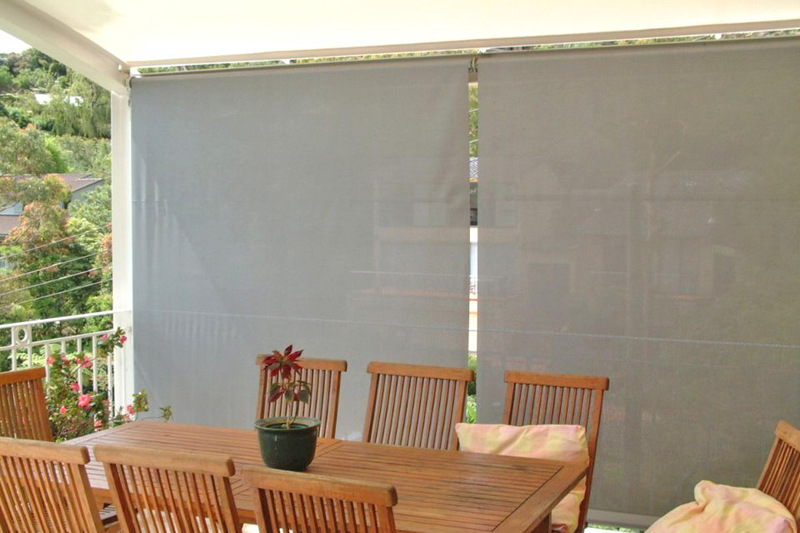 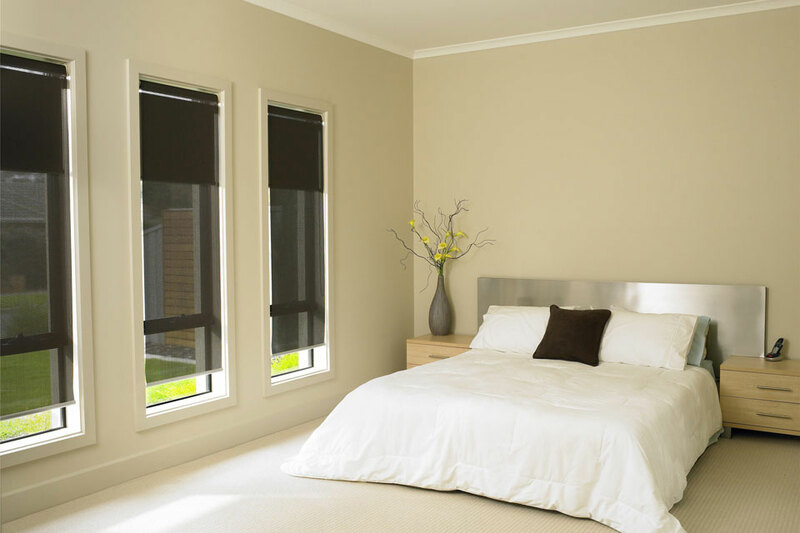 Davidson’s Blinds and Shutters provide you with a huge range of interior Blinds and Shutters products that not only provide energy saving solutions but comply with the Australian Child Safety Laws. 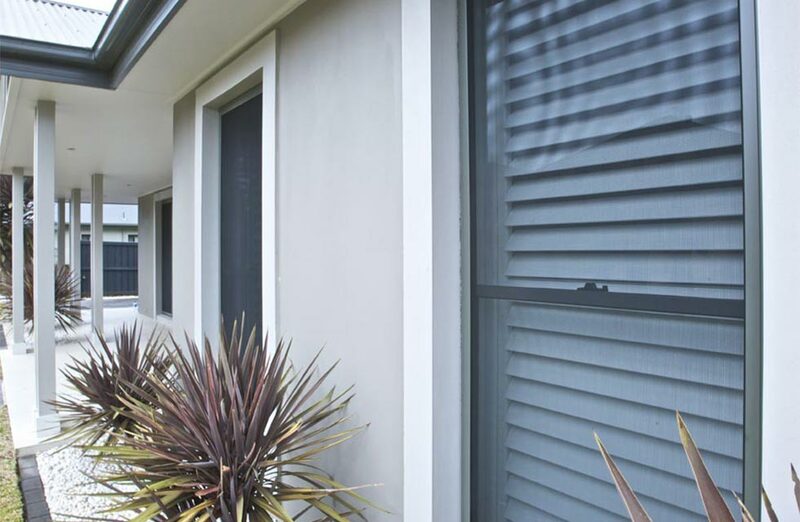 We take child safety very seriously at Davidson’s and we want to ensure that all interior Blinds and Shutters in Australia have a proper child safety device installed to comply with the Australian Child Safety Laws. 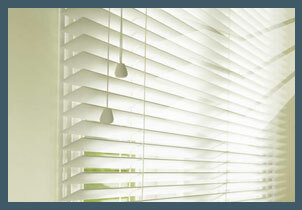 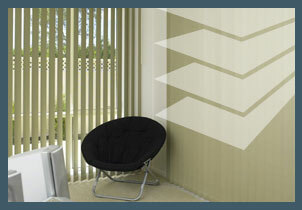 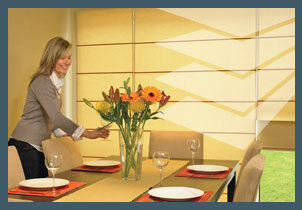 We also provide a range child safe cordless products for total peace of mind. 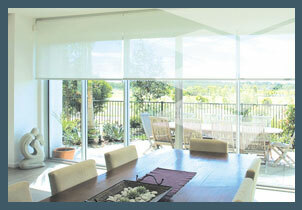 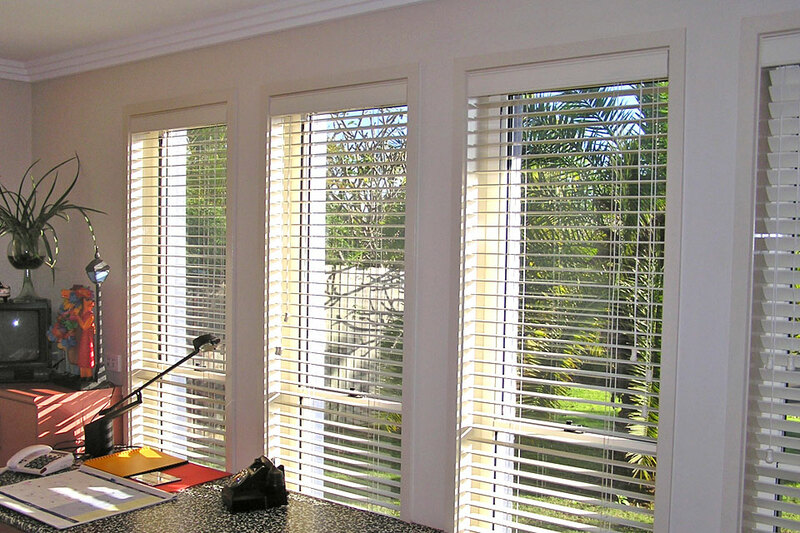 Call Davidson’s Blinds and Shutters today to organise a representative to visit your home on (03) 5333 3066, or email enquiries@davidsonsblinds.com.au to view samples of interior Blinds and Shutters products. 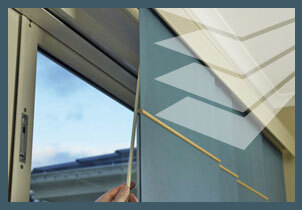 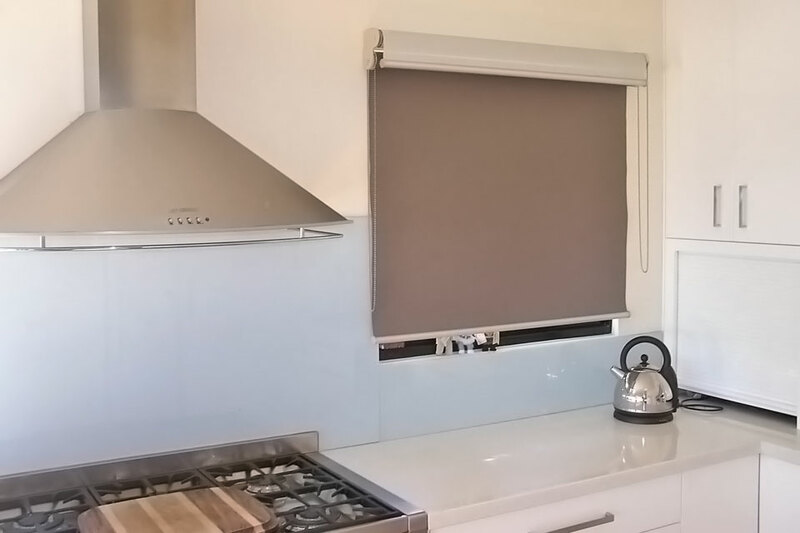 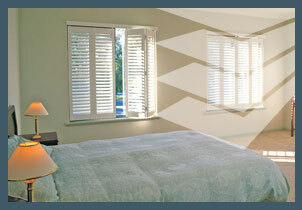 Davidson’s Blinds and Shutters is an industry leader constantly sourcing cutting edge products to satisfy all market needs and safety requirements.